Showing results by author "Lawrence Wilson"
It was the final and conclusive battle of the Napoleonic Wars, after Bonaparte returned from exile in Elba. 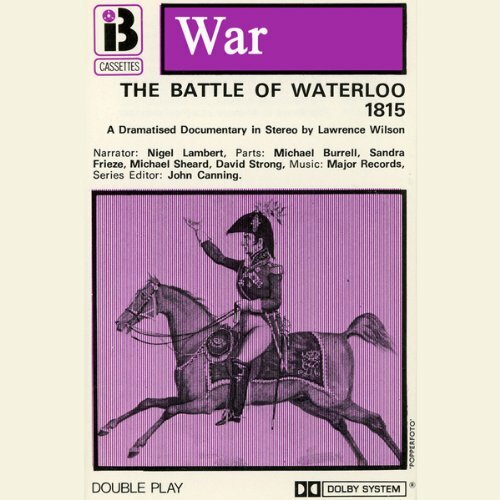 This was the Duke of Wellington's famous victory, "a damned close thing". It is presented here in all its fury, excitement, and triumph.